By now you should have heard about the world record egg and its incredible record-breaking attempt at becoming the most liked image on Instagram. It makes no sense, but this simple image of a brown-speckled egg on a simple white background has taken the crown from Kylie Jenner and now sits on the throne of the most liked image on Instagram. And it’s reaching numbers that we don’t think will EVER be beaten. 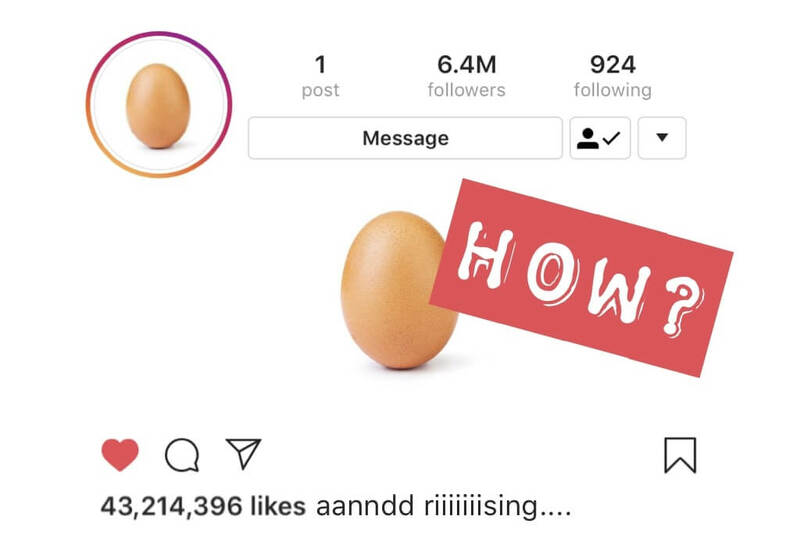 As of writing this, the World Record Egg has garnered over 46 million likes and rising, exceeding the goal of beating Kylie Jenner’s record of 18.5 million likes. Numbers like this are unheard of! The question is… How & why has this simple image risen to become the most viral Instagram sensation ever? Before the how, we need to understand the why. Why have over 40 million people, at the time of writing, responded to such an unusual, ‘useless’ image? ‘Memes’ serve no purpose other than comedic relief. You see a meme, you chuckle, you keep scrolling. The World Record Egg is the same. And so, to understand the popularity of this phenomenon, you need to understand why people engage so passionately with ‘Memes’. Now, we don’t truly know the answer as no conclusive studied can ever be made due to the ever-changing nature of ‘Memes’, but there are a few things we can make conclusions on. The nature of ‘Memes’ is that they change based on current events, fads, and pop culture. Meaning, we can’t truly understand why people engage so much with them as there will never be a constant that can be analyzed. But we can draw some theories based on basic human behaviour and thought patterns, and that’s what we have done. So, why is the World Record Egg so popular? Dr Susan Blackmore, a psychologist, professor, and TED lecturer, has studied the origin and psychology of memes. In her studies, she found that memes play-off the human tendency to imitate that which may prove useful. Think, a caveman imitating the skill of making fire, hunting, or preparing food. Those who gather influence, warm responses, or laughter from ‘Memes’ are imitated by those who desire the same basic human need for acceptance. Hence, the viral ‘Meme’ is birthed. Yet again, it may be more than just making people happy. Perhaps it’s just humanity rising up against the stigma of fame and popularity? It’s absurd. It’s delightful. It feels righteous, charitable even, to help these accounts amass larger online followings than those of world leaders or members of the Kardashian family. “Like how appropriately meaningless that this random egg is the most liked image on Instagram? I love it,” said another. It’s great to know why people engage with such seemingly random content. But, the practical question is: HOW? How did a brown-speckled egg on a white background garner such a massive response? It helps that the egg is, well, literally just an egg. Like most viral memes, there’s nothing to it. In fact, the World Record Egg is comparable to another ‘Meme’ trend that is popular among teenagers. That is accounts that post the exact same generic stock photo every day. There are even accounts that post pictures of eggs. The reason this is great it that anything can be mapped onto the canvas of a blank brown egg, and so thousands of remixes have predictably been created that riff on the original, expanding it’s virality. The owner of the World Record Egg, reported as being a chicken from Britain named Henrietta, obviously knew some strategies and systems of garnering online fame. The photo then tagged some of the world’s biggest viral websites and personalities including LADbible, Buzzfeed, The Ellen Show, Mashable, the Daily Mail, Jimmy Fallon, & PewDiePie. As the image began to gain traction others began to imitate to ‘Meme’. 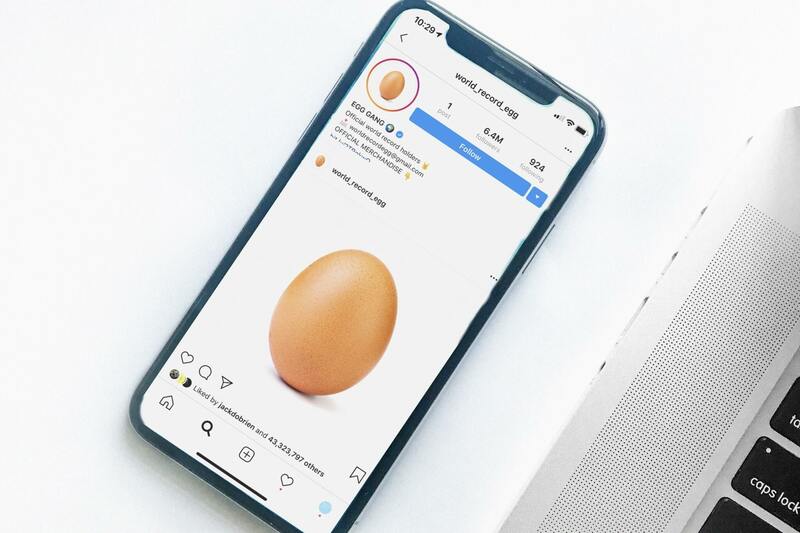 World Record Egg began sharing these imitations on their story, the response from the imitators was excitement, many sharing to their followers that they had been reposted by the account. The snowball effect was almost instantaneous, with the account beating Kylie Jenner’s 18.5 million likes in a matter of days. After passing its original goal, the account decided to play off the virality, dubbing its fans the ‘Egg Gang’ and releasing ‘Egg Gang’ merchandise. 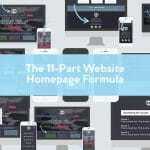 Further expanding its virality outside of the realms of the internet. In summary, the World Record Egg utilised a strategy that many other viral content has in the past; making their purpose clear, getting the attention of other viral content creators, engaging with their audience, expanding their reach further than it’s initial platform. 1. Being clear about their purpose. 2. Getting attention from other viral content creators. 3. Engaging with their audience. 4. Expanding their reach further than the initial platform. With over 400 million daily users Instagram Stories are a must. But the rules are a little different to what you’d expect…. 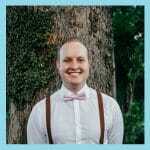 Why did this egg take off where others have failed? That’s not clear. Does anyone know why anything goes viral on the internet? You can employ the exact same strategies the World Class Egg used yet go nowhere. Or you can post something without the goal of virality and it blows up with engagement. All that we know is that we love it. We love the weird and wonderful nature of the internet and how people respond to it. The internet allows users to rally together and highlight a particular cause, without relying on major media organisations to do so. Sometimes, as we’ve seen, people choose to wield this digital power purely for a laugh. But the mastermind behind @world_record_egg speculates the reason behind the egg’s popularity could be something beyond our own comprehension. Hahaha yeah, that’s pretty much it! Particularly when it comes to virality on the net. 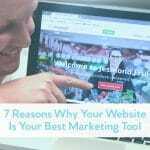 There are certain principles that can be followed but in the end, even if you apply every principle and marketing trick you know, your content may not get traction.